There’s no doubt, consumers are moving from looking for gluten-free products to finding gluten-free products that taste good! Many flour substitutes often leave gluten-free options tasting bland or low on substance. So, bakers are on the lookout for ingredients that improve product quality and nutrition. One option: waxy sorghum. 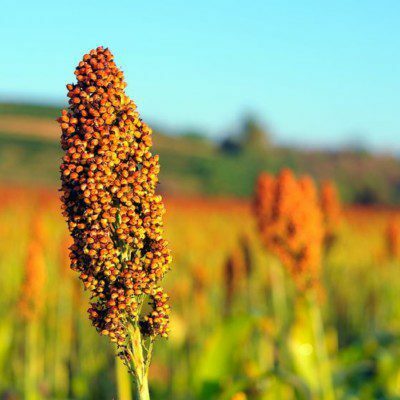 Sorghum is an ancient grain, first grown in Egypt and now the third largest cereal grain in the U.S. By grinding the plant’s kernel, a powder is made. This flour is gluten-free and has high levels of unique phenolic compounds—good sources of antioxidants. When used with gums and starches, this sorghum flour makes for a solid gluten replacer. 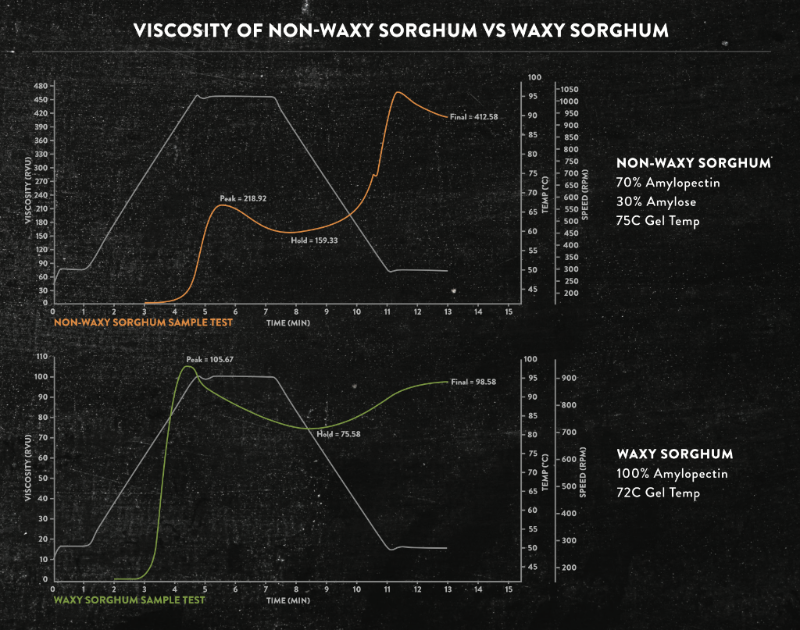 There are now waxy sorghums available on the market that offer more advantages to simply sorghum flour. The waxy form has a thinner bran layer, lower gelatinization temperature and 100% amylopectin. Earl Roemer created Nu Life Market in 2007 to bring specific grain sorghums with unique quality and chemistry characteristics to the food industry. 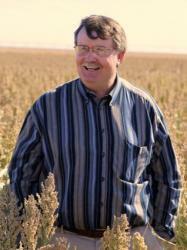 He is a 4th generation farmer and has held leadership roles in both the state of Kansas and national sorghum industry. The company is located in the largest sorghum production region in the US and is vertically integrated to achieve the highest quality of sustainable, allergen free, Identity Preserved sorghum grain. They control all aspects of milling to produce a custom particle size, from whole grain to fine bakery flour. Nu Life Market can support the development of many applications such as extrusion, batch cook, and bakery with the ideal sorghum variety and specification.